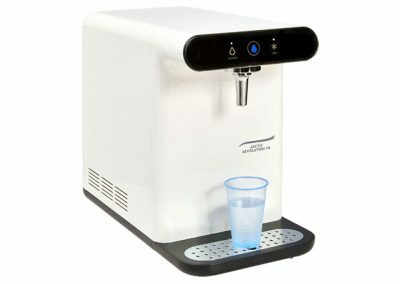 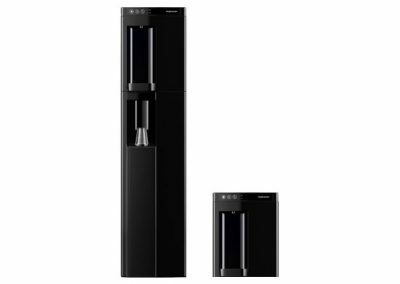 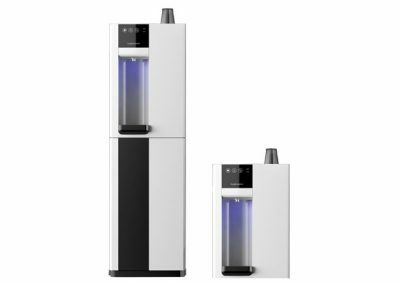 The AA Jazz 1000 and 1100 ranges are arguably the most familiar of all water coolers. 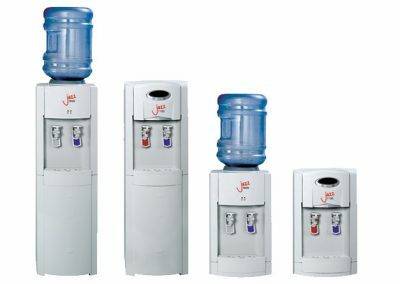 This is thanks to their economy, reliabilty and a configuration for almost any situation. 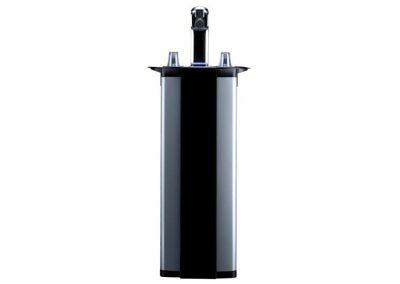 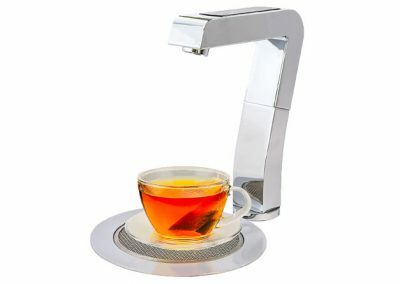 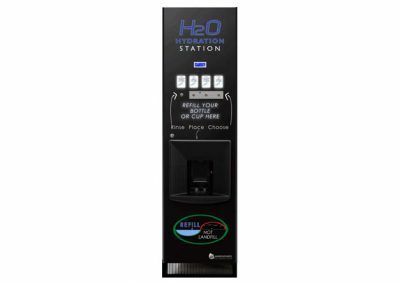 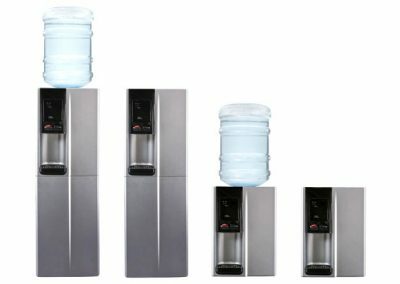 The 1000 range is a bottled water cooler available as either a floor-standing or tabletop model with no loss of performance for the smaller version. 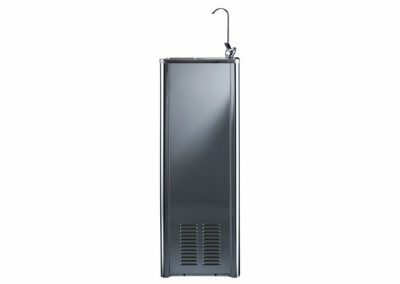 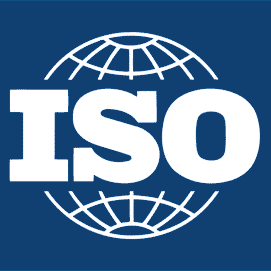 In addition, either model is available as an ambient & chilled water machine, or as a hot and chilled water version. 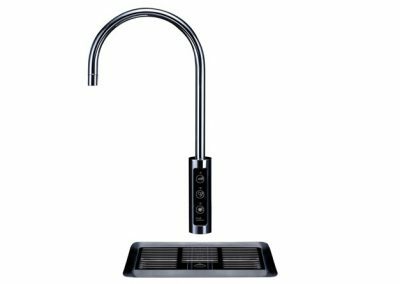 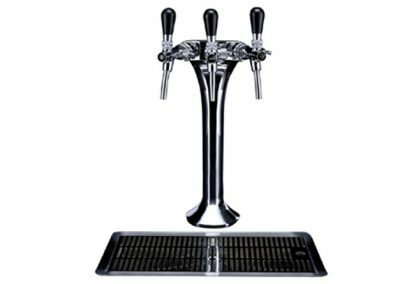 The 1100 has all the same options of the 1000 but is a point of use machine, requiring a plumbed water connection.